I want to update you on Bitcoin Cash (BCH) hard fork. 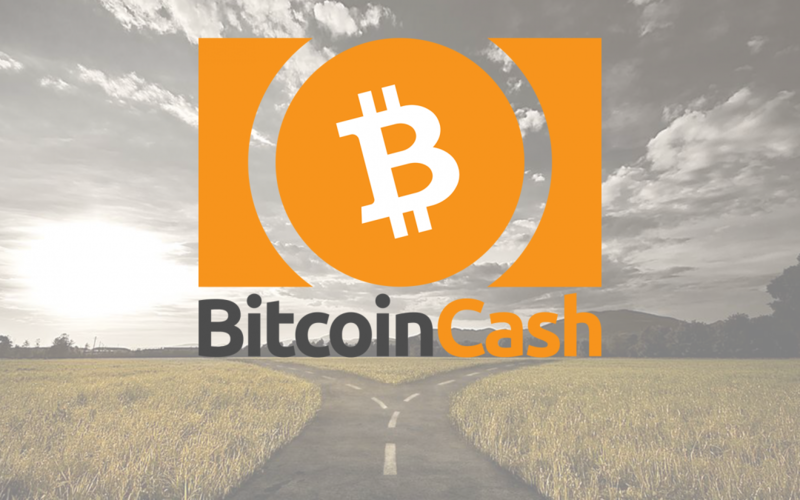 If you plan on depositing or withdrawing BCH, make sure you do it before the hard fork. Binance, Coindelta, Coinbase and Coinbase Pro will freeze BCH holdings anywhere from 60 to 90 minutes before the fork. Why is the blockchain splitting? Because two significant factions of the BCH community, Bitcoin ABC and nChain, want different, non-compatible node implementations. You may have heard that Bitcoin Cash will perform a hard fork on November 15. In itself, this isn’t unusual for Bitcoin Cash. It performs hard forks twice per year as part of scheduled network upgrades. The difference this time is it’s contentious… Meaning right now, the two main factions of Bitcoin Cash (Bitcoin ABC and Bitcoin SV) can’t agree on the proposed changes. That could lead to a chain split. If that happens, we’ll see a second chain and token. And owners of the original chain would get the new token at a 1:1 ratio. That’s why we’re seeing BCH’s price spike now. Now that we know what’s going on, how do we handle a potential Bitcoin Cash hard fork? The answer is simple: Do nothing. Continue to hold your BCH in your wallet for now. We may not know exactly what will happen until November 15. But once we do, we’ll let you know what’s going on and what to do. Most exchanges will temporarily halt trading in BCH until the hard fork is completed. Binance, for example, already announced it will shut down BCH trading starting at 3 p.m. UTC time on November 15. If you store Bitcoin Cash (BCH) on Coinbase, Coinbase Pro or Binance or you’ll receive Bitcoin SV, too. In other words, these cryptocurrency exchanges and wallets support the hard fork. Jaxx works as well. Additionally, Bitcoin.com will offer compatible mining, wallet and other services after the fork. Action to Take: Continue to hold your BCH tokens in a BCH wallet. Avoid trading or moving BCH on November 15. And keep alert for scammers.